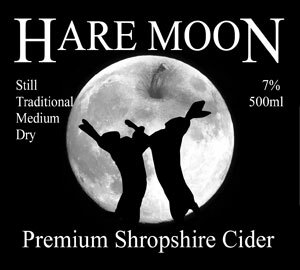 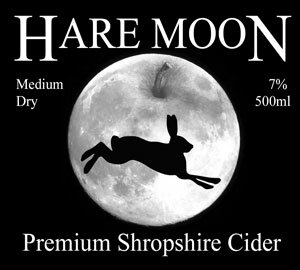 Hare Moon cider is made from apples grown, pressed and bottled at Wigginton Farm, St. Martins. 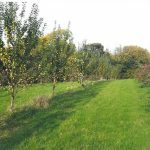 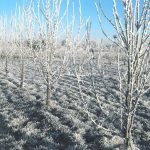 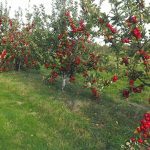 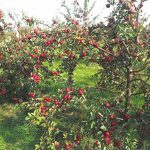 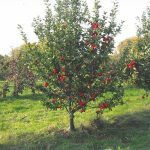 Varieties such as Dabinett, Harry Masters Jersey, Browns, Langworthy and Kingston Black are grown on organic land, free of sprays and fertiliser. 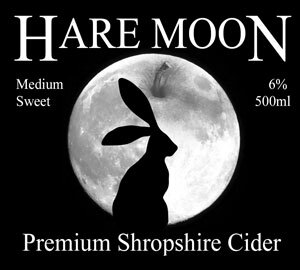 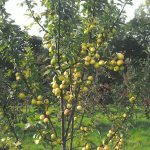 The brown hare of which this cider is named is resident in the orchard, enjoying the shelter and windfalls the apple trees provide.